Do not click if you have not seen the season 2 finale of The Flash! 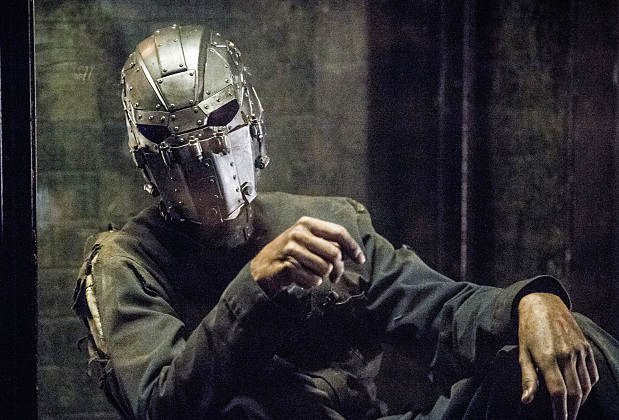 The Flash -- "Escape From Earth-2" -- Image FLA214a_0171b -- Pictured: Man in the Iron Mask -- Photo: Diyah Pera/The CW -- ÃÂ© 2016 The CW Network, LLC. All rights reserved. Just want to note that over two years ago, we called the revelation made on the second season finale of The Flash. Okay, so it took two years, and it’s really doubtful that where they ended up this week was where they planned to be when they shot the pilot, but we’ll call it a win. Warner Brothers announced tonight that whatever you may think about the upcoming CW The Flash, they’re putting it together with class. 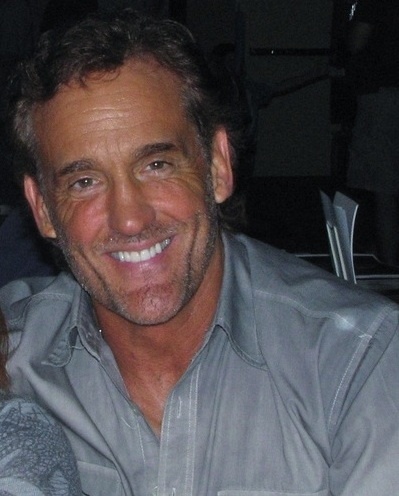 John Wesley Shipp, the actor who portrayed Barry Allen in the CBS series of the early 1990s, will have a mysterious guest star role in the pilot, with the intention that it will be a recurring role in the series. My money is on Jay Garrick. Make it so! Back to 5/25/2016 — we all know, of course, that John Wesley Shipp appeared as Henry Allen, Barry’s father, in the pilot and then recurring throughout seasons 1 and 2. His role has now changed to being the REAL Jay Garrick, The Flash of Earth-3 (strangely, the television series has renumbered the earths — the so-called Golden Age heroes must now come from Earth-3, while the show’s Earth-2 is more like what was originally called Earth-3 in comics, where an evil version of the Justice League, called the Crime Syndicate, lived). So will Jay Garrick be prominent in the third season of The Flash? Could be, though I’ll also bet money on him appearing on DC’s Legends of Tomorrow.